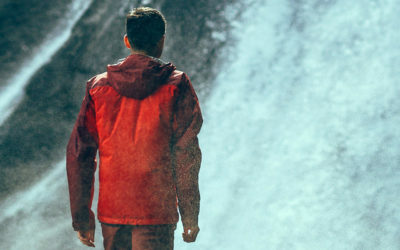 If you spend enough time playing outside, you probably know how much good quality garments are a necessity to enjoy your outdoor experiences to the fullest. When it comes down to picking your winter gear, having the proper insulation is key. 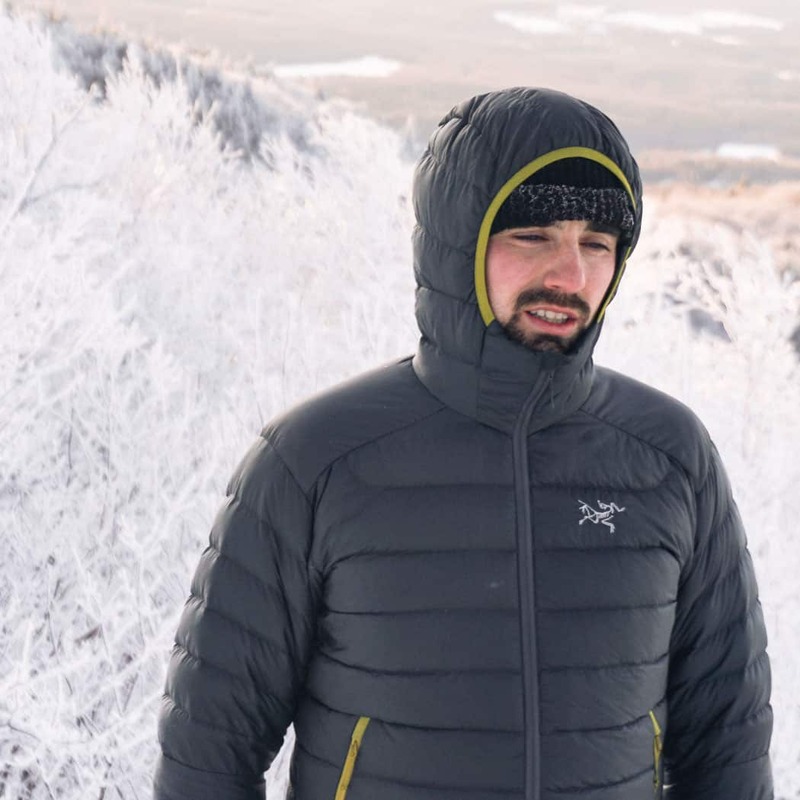 This year, I decided to go with one of the most popular insulated jackets that Arc’teryx is currently offering to see if it’s living up to its reputation: The Cerium LT.
For the past 5 years, I have been rocking the Atom Hoody from Arc’teryx which is a synthetic insulated mid layer but is pretty much intended for the same use as the Cerium LT. Being able to test both synthetic and down insulation allows me to have a greater idea of what to pack for each of my adventures. 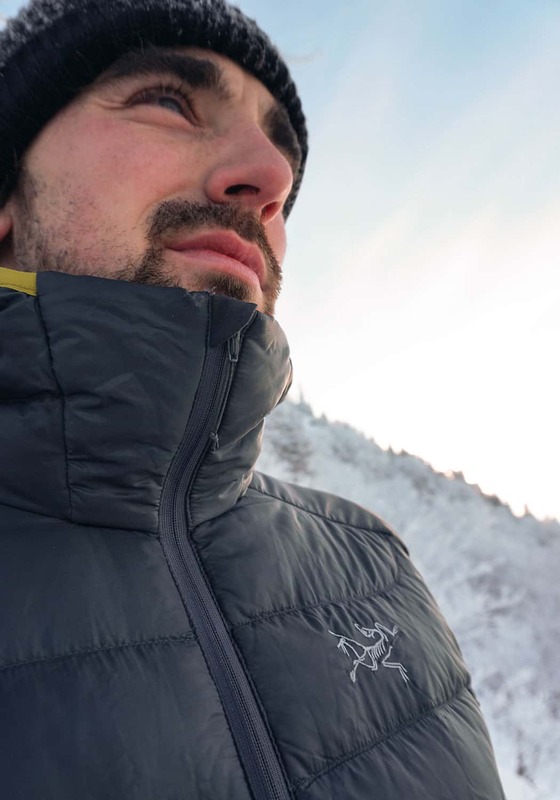 The first thing I immediately felt when I first put on the Cerium LT was its warmth. It was instant. The Cerium Lt is made with 850 fill white goose insulation. For those that aren’t familiar with these terms, this type of insulation is amongst the highest weight-to-warmth ratio you can find on the market and perform extremely well especially in cold and dry weather (perfect for the east coast!). On the other hand, natural insulation is proven to have poorer performance in humid conditions compared to man-made insulation. 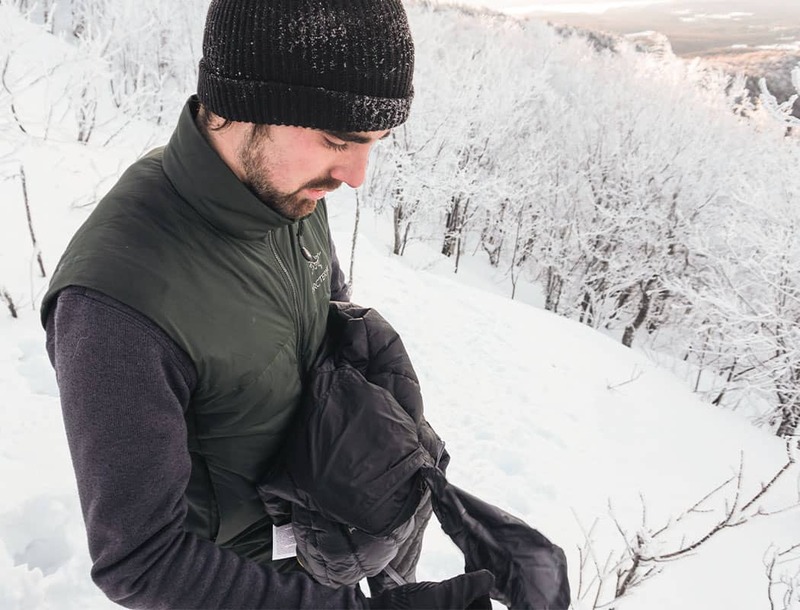 Arc’teryx is known for focusing on details and this is why, using the Down Composite Mapping ™, they were able to strategically place synthetic insulation in moisture-prone areas (cuffs, shoulder and neck). So you’re getting the best of both worlds. I’ve been using this jacket mainly for resort and backcountry skiing. It is extremely lightweight (LT) and offers great handy features. 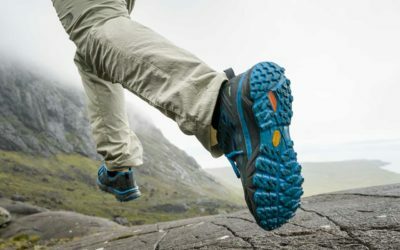 When you blend high-quality nylon and down insulation, you get amazing benefits. I really enjoyed that I could pack the jacket in a built-in pocket and when folded, the jacket was almost as big as my hand. That kind of feature is incredibly useful when space is limited in your daypack. I also found The drawstrings on both sides to be pretty handy whenever I wanted to reduce the excessive bulk. From one of my previous skiing jackets, the Theta AR, I was already familiar with the Stormhood™ which is, from my point of view, one of the nicest features of this jacket. The hood naturally snuggles nicely around your head when you put it on which helps retain warmth. You can also use the drawstring and depending on how tight you crank it down, the hood either grips the top of your head or moves freely without impairing your peripheral vision. So far, this jacket has mainly been used for backcountry and resort skiing on the East coast which is just about perfect for what I do. 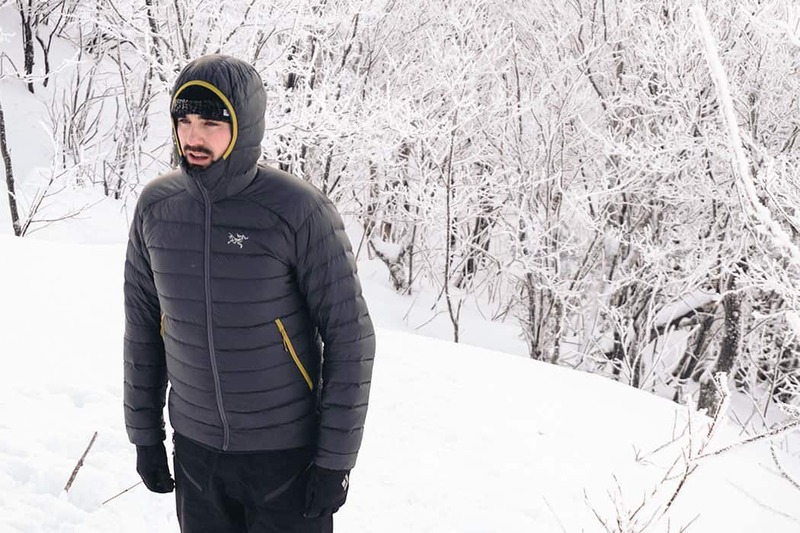 It’s extremely warm, lightweight and has all the features you’d want from a down jacket. I would highly recommend it for anybody looking to upgrade their insulation layer or simply buy their first one for their outdoor adventures.